Familiarizing participants with the concept, fundamentals, elements and tools of the total quality management application and ISO9001 Quality Management system. Familiarizing participants with the stages of implementation of the ISO9001 Quality Management system and qualifying for quality certification. Empowering participants to implement the total quality management and quality Management system (ISO9001) in their organizations, with self-help and preparing an integrated external consultancy. Providing participants with practical skills and experiences in how to prepare institutions for the application of ISO ISO9001. Directors-general, executive directors, managers of departments, and administrative departments, heads of departments, quality management, administrative and managerial development and human resources units, and consultants quality, organization and internal development, directors of assurance and quality control units, monitoring and internal audit units, and members of the building team of total quality Management and quality system (ISO9001), and those who are rehabilitated to prepare the organizations for the ISO ISO9001 system. The concept and elements of total quality. The importance, principles and elements of the (six) Sigma and the stages of their application. The difference between total quality management and ISO9001 quality system. Principles of total quality management and quality system ISO9001. Elements of total quality management and quality system ISO9001. Total quality dimensions and types. Holistic auditing of total quality systems. Components of the Quality Control guide: ISO 9001/2008. 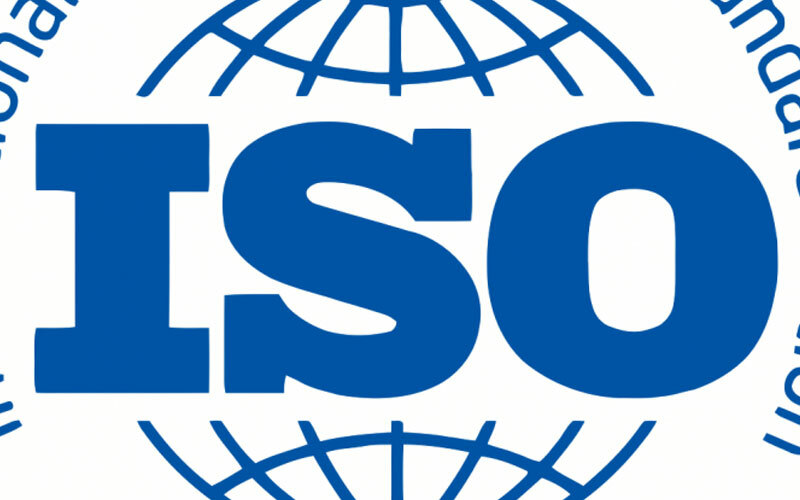 Similarities and differences between the manuals used in ISO 2000, ISO 2008. Global manuals in the implementing of total quality management. Developing ways to deal with customers according to the quality system. Developing the behavior and skills required to apply the documentation system needed..